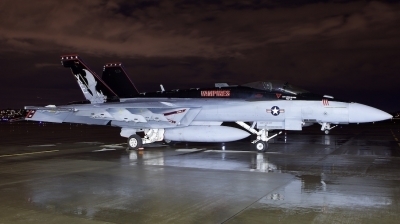 The best looking CAG in the Navy gracing the BOI ramp with her presence. 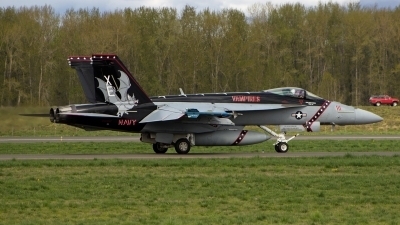 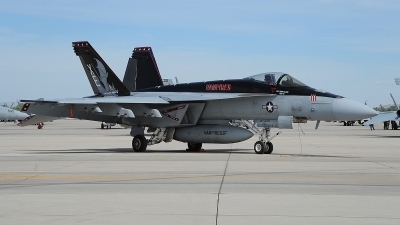 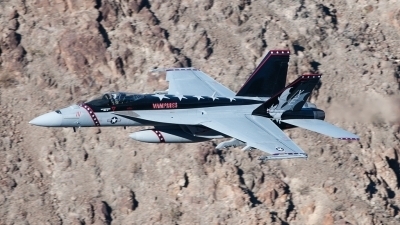 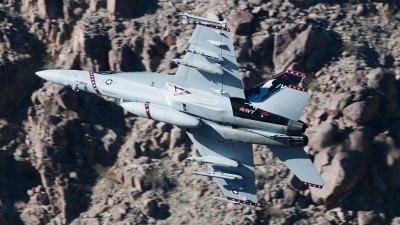 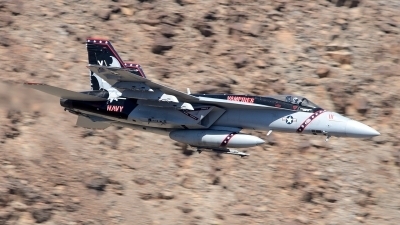 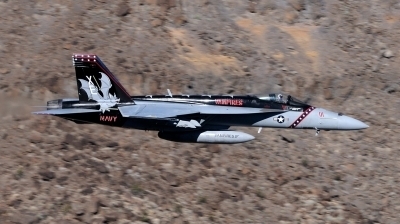 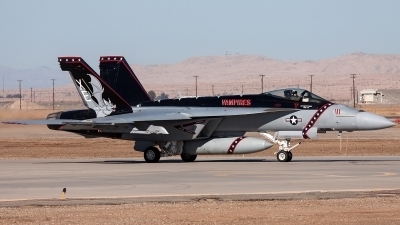 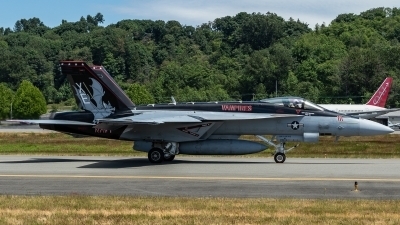 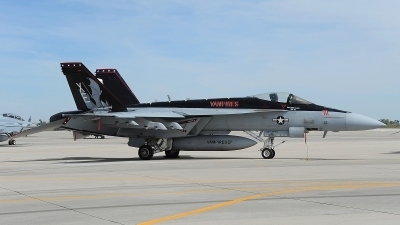 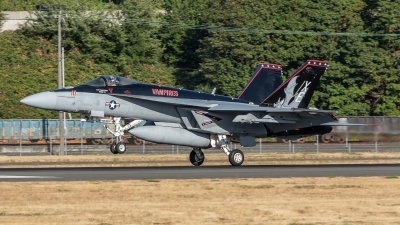 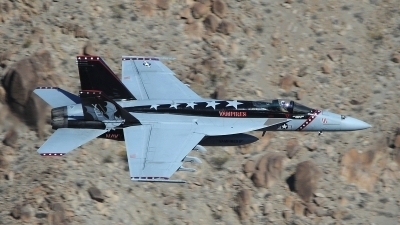 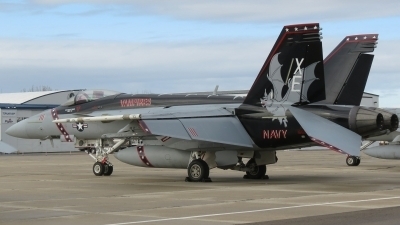 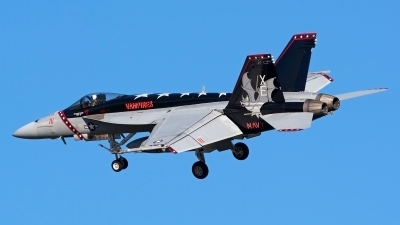 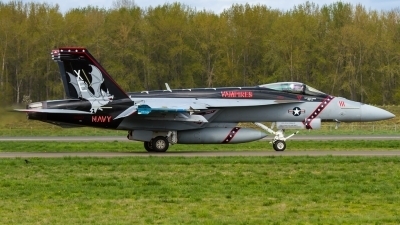 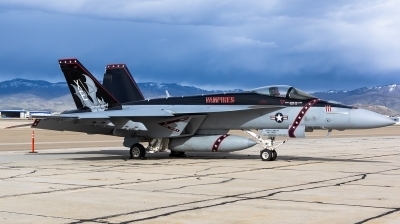 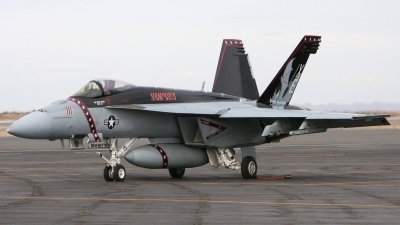 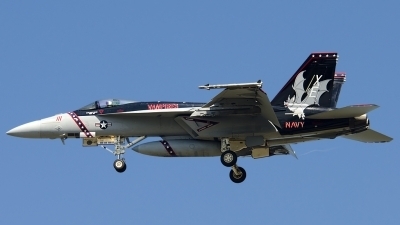 VX-9 Vampires XE-111 in town for some low level work for the weekend. 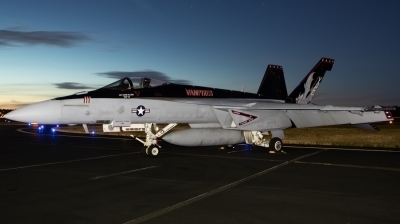 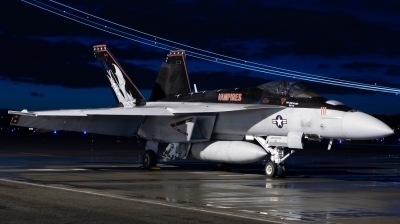 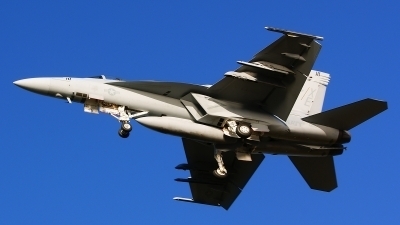 VX-9 Vampires one of 3 Super Hornet models that spent the night. 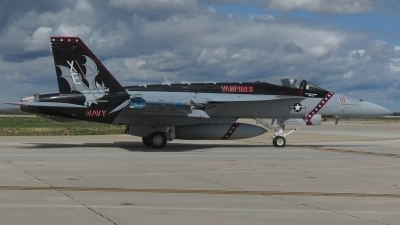 Taxiing for departure on Runway 28R with the callsign "Vandy 12"
VANDY 12 taxiing for departure to NAWS China Lake.